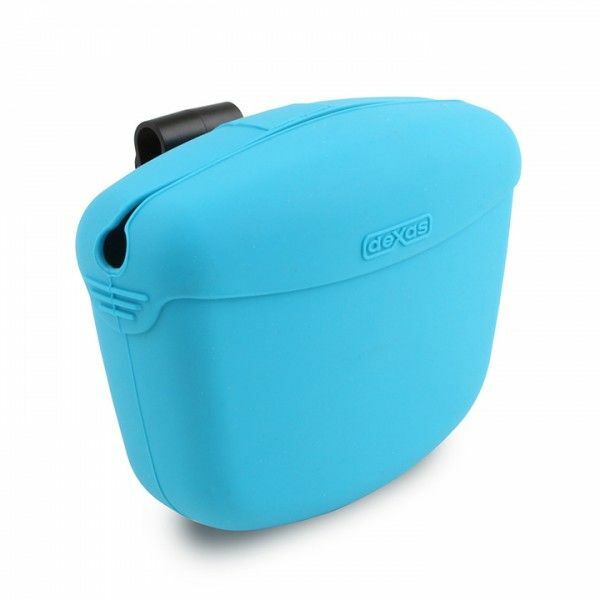 The Dexas Popware Pooch Pouches are simple and easy to use. Not too bulky and easy to clean, These are great for your dogs or puppies in training, or to praise good behaviour during walks. These are great for your dogs or puppies in training, or to praise good behaviour during walks.